What can be producted by our company? 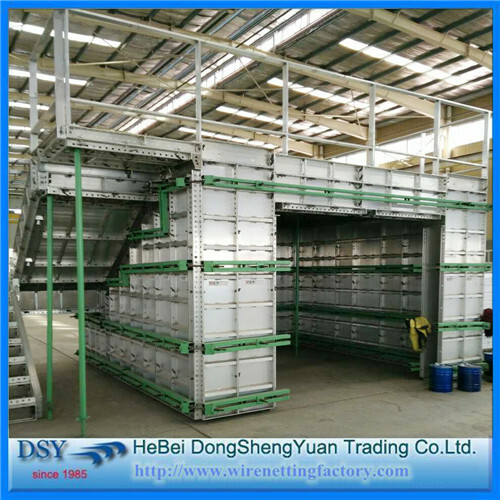 BangDa factory can supply good quality Aluminum Formwork System, Stainless Steel Wire Mesh, Chain Link Fence, vibrating screen Wire Mesh, fiberglass mesh, U Type Wire, Pvc Coated Wire mesh, wire mesh fences, expanded metal, perforated metal and various wire products. 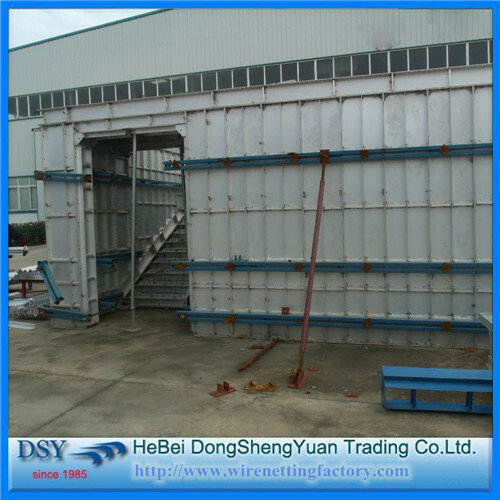 Looking for ideal T6061-T6 Aluminium Formwork System Manufacturer & supplier ? We have a wide selection at great prices to help you get creative. 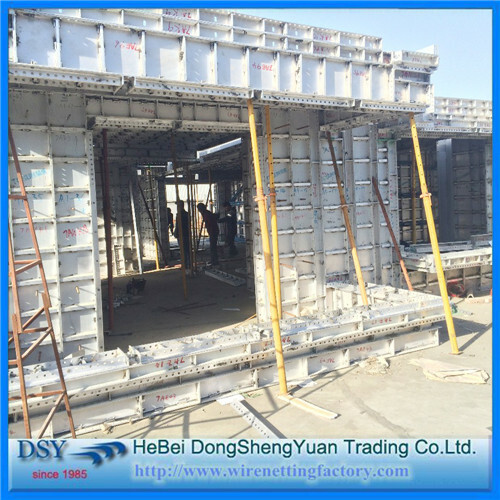 All the Adjustable Concrete Aluminum Formwork System are quality guaranteed. 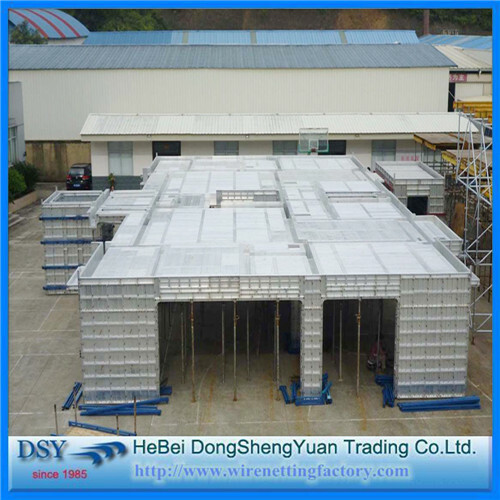 We are China Origin Factory of Concrete Aluminum Formwork System. If you have any question, please feel free to contact us.